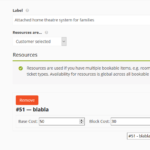 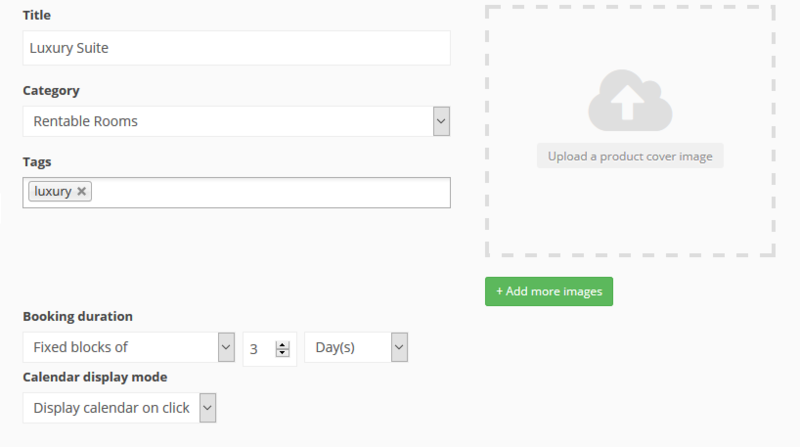 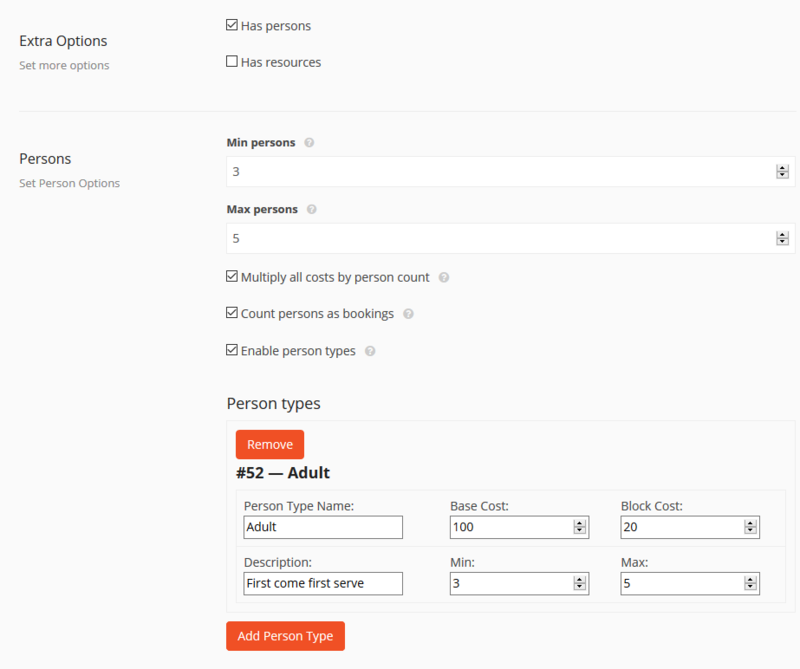 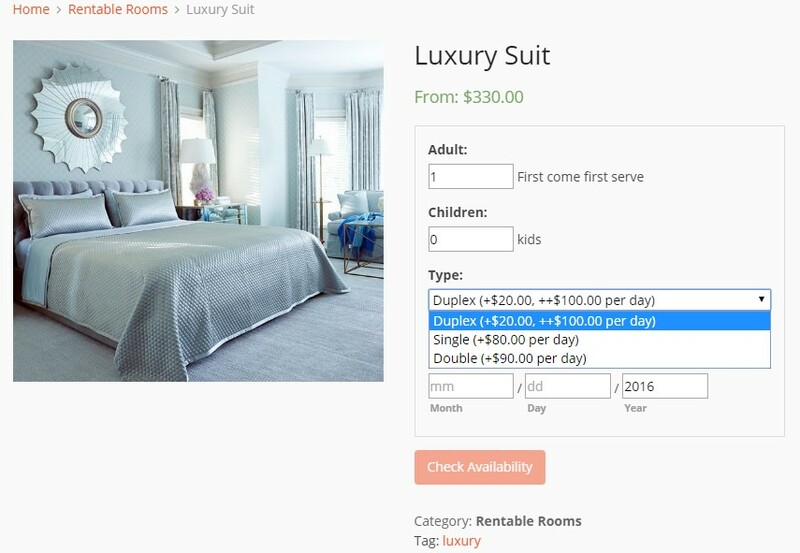 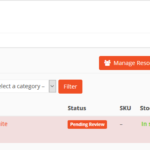 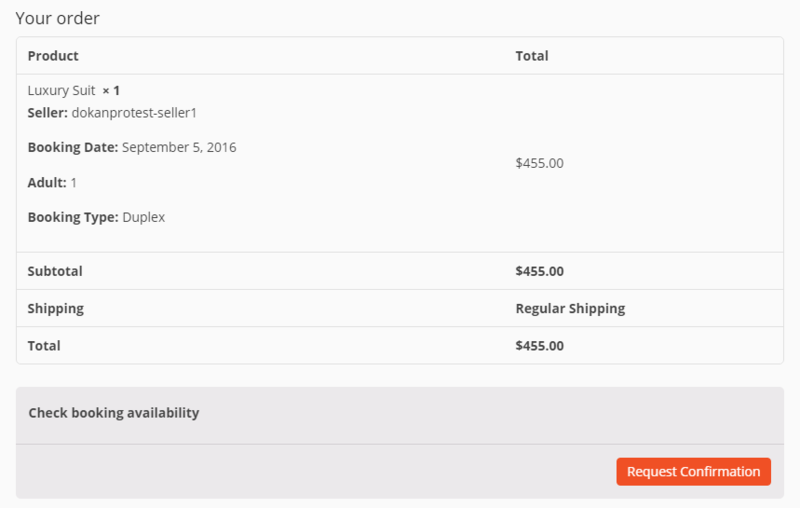 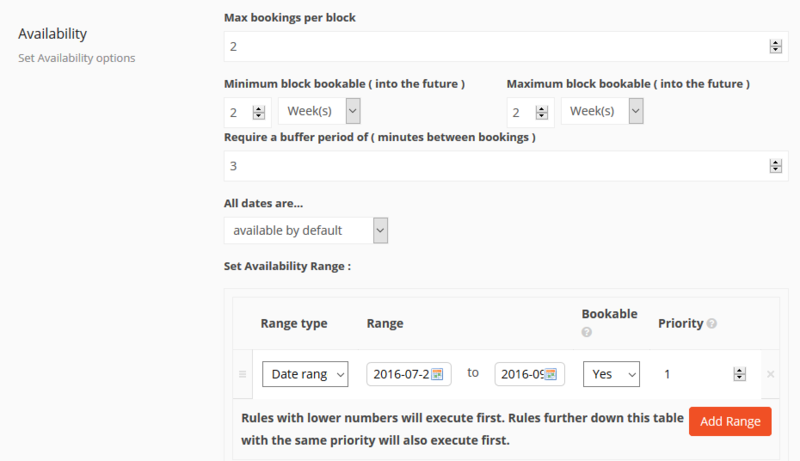 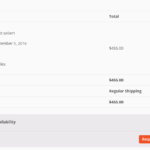 Dokan WooCommerce Booking Module - Sell Serviceable Products! 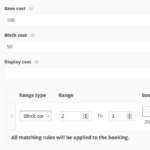 Dokan WooCommerce Booking integration allows vendors to create bookable products and customers to customize their booking orders. 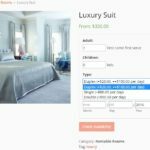 Sometimes customers are looking for products like rentable rooms, cars, bikes, tools, books, camping gear, party supplies etc. 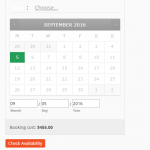 If you are trying to sell products which can be booked by customers, this is the perfect add-on for you. 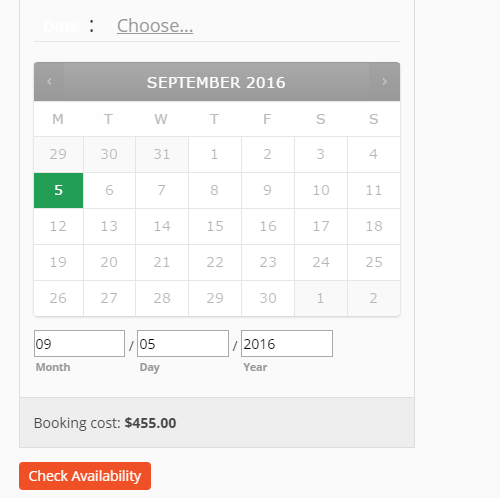 This add on enables all sorts of booking in Dokan. 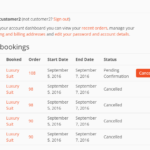 You can make any kind of service based marketplace with this WooCommerce Booking Integration for Dokan. 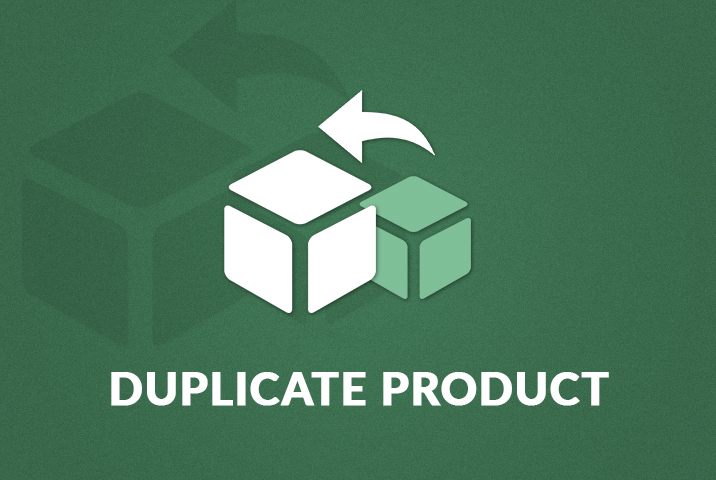 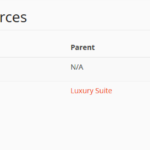 To make this feature available, you need these 3 plugins, which require licenses. 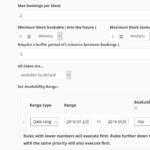 Since Dokan uses WooCommerce as a backend engine for all transactions, the WooCommerce bookings plugin is necessary. 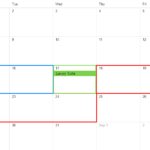 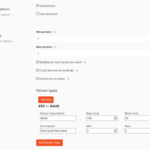 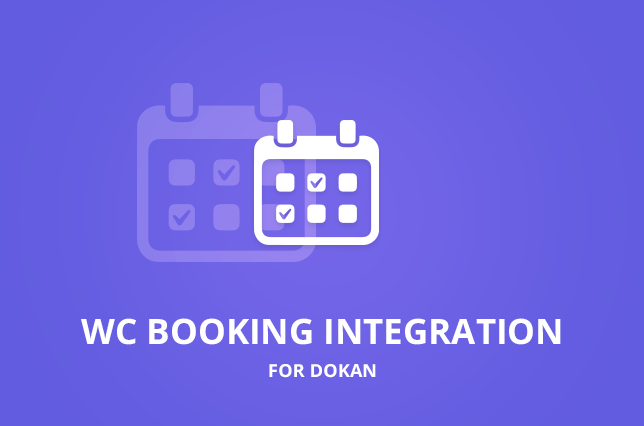 You will be able to create and manage bookable products using Dokan WC Booking Integration by configuring booking duration, calendar display mode, specifying minimum and maximum unit of your product, set availability range, set up resources and also canceling booking orders. 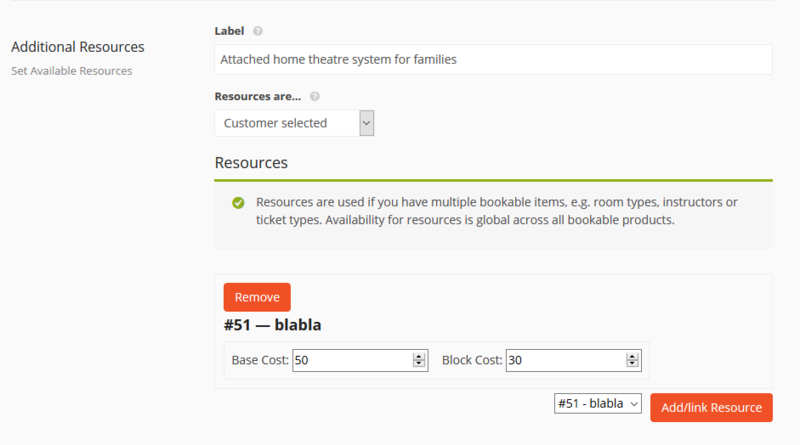 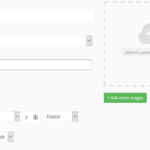 More details about this add-on can be found in our documentation section. 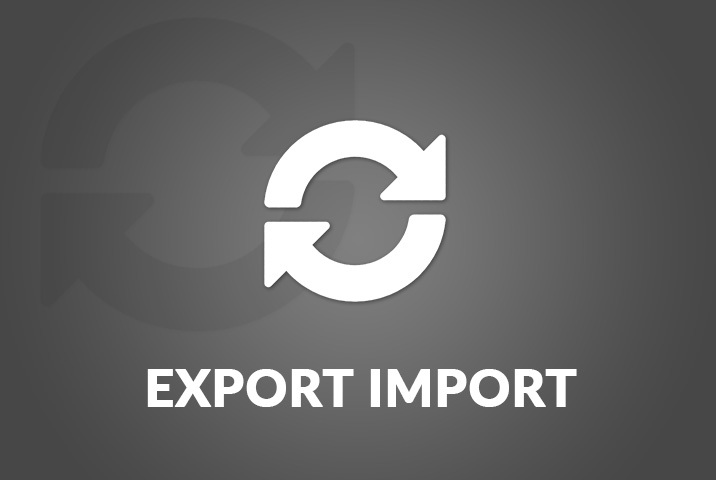 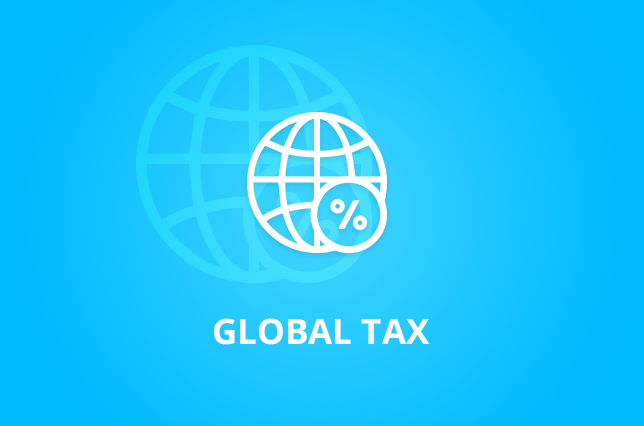 Global Tax for Dokan is the premium plugin from Blue Antoinette which helps you and your sellers to stay compliant with tax requirements world wide.